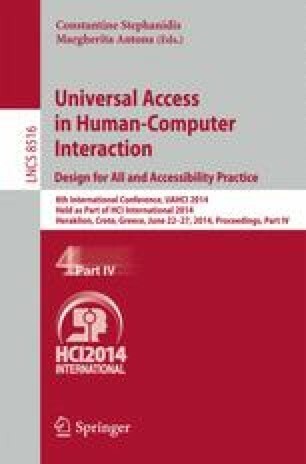 There are currently important barriers that hinder the access to ICT, especially for the elderly and people with disability. This paper presents the approach adopted by the Cloud4all Consortium to create the technical core of the Global Public Inclusive Infrastructure (GPII). The GPII aims at producing a real impact on achieving global access to ICT. Already in the second half of the project, the current status of developments and main outcomes are presented together with the key components of the architecture. Cloud4all is compared to other approaches to the same problem, defining the scope of the project and unveiling the upcoming new challenges as a result of the research.